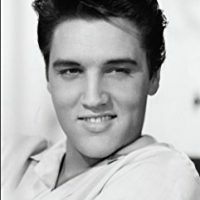 NEARLY 40 YEARS after his death, Elvis Presley remains one of the most intriguing human beings of the last century. 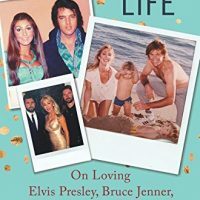 Millions of people still want to know intimate details of Elvis’ life: What did he think about his music? 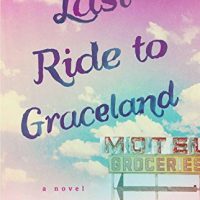 What did he really do behind the gates of Graceland? What were his final thoughts the day he died? We have the answers here. What will you learn from these 400 questions about Elvis answered by Lamar Fike? First, that it took guts to be Elvis. 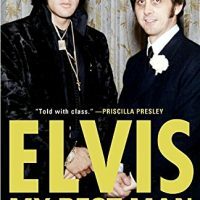 As bizarre as today’s Elvis impersonators might appear to current audiences, imagine the mental pressure cooker the Real Elvis endured as he underwent the sometimes rapturous, sometimes strained metamorphosis of an average face-in-the-crowd Memphis teenager into The King of Rock n’ Roll. Number Two, that being Elvis required the dedicated help and support of a close circle of friends and family who believed in him. As a performer. As a person. Lamar Fike was one of those friends. Sit down here a while, and he’ll tell you about the Elvis Presley you thought you already knew. At the peak of his popularity. At the depth of his despair. You’ll also learn about that little bit of Elvis we carry around inside, each and every one of us. Elvis may have left the building, but his voice is still in our soul. 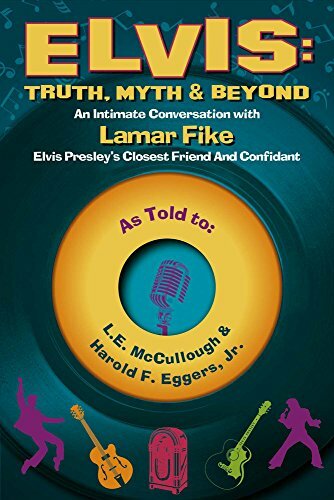 Be the first to review “Elvis: Truth, Myth & Beyond: An Intimate Conversation With Lamar Fike, Elvis’ Closest Friend & Confidant” Click here to cancel reply.